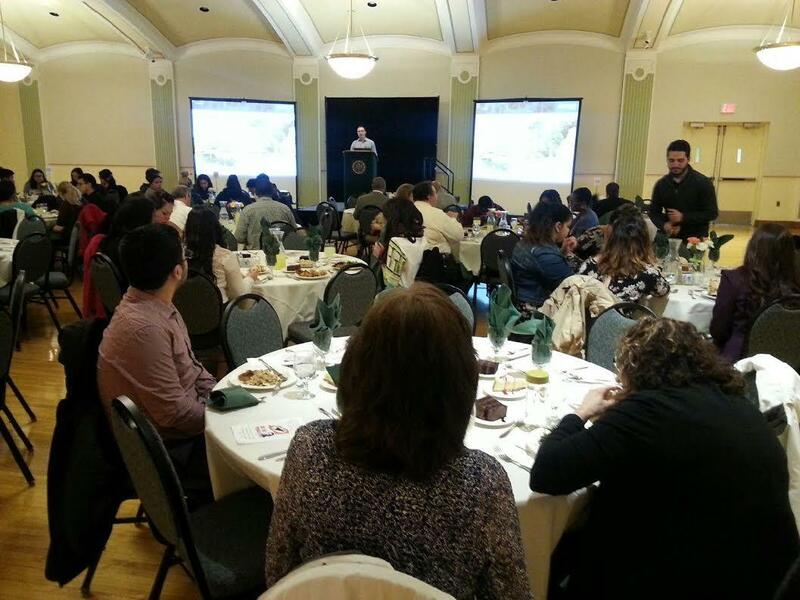 8th annual Cesar Chavez luncheon at EMU. Eastern Michigan University hosted a special celebration in honor of Latino civil rights leader Cesar Chavez. WEMU's Jorge Avellan reports on a celebration of Cesar Chavez's life at Eastern Michigan University. Over 50 people attended a luncheon on campus to honor the work the iconic activist did for farm workers and Latinos in general. The Latino Advisory Council of Staff and Faculty put the event together. Vice-President Marcelo Marandino says the fight for social justice continues. He used the example of how some presidential candidates speak negatively about the Latino community. Some of the students who attended the event said they respect the work Chavez and others did to provide opportunities for minorities in college. This is the 8th year the council has hosted the celebration. The Washtenaw Coordinated Funders has donated $50,000 to help create an organization that will provide community services to Latinos in the area. WEMU's Jorge Avellan reports on a grant to fund an organization to assist Latinos in Washtenaw County. 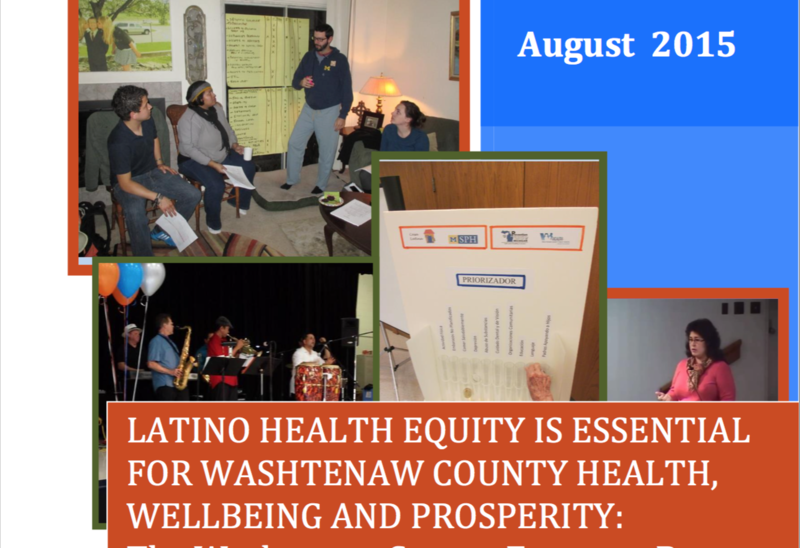 Washtenaw County's Public Health Department conducted its first comprehensive Latino Health Survey and the results show that group needs to make improvements. 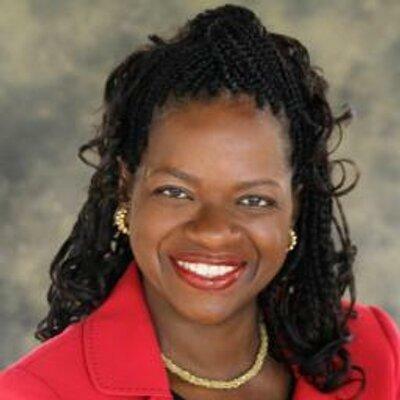 Eastern Michigan University will welcome the prominent civil rights attorney Barbara Arnwine to campus Monday.